How can companies hire right talent for the right position by minimizing their recruiting costs? 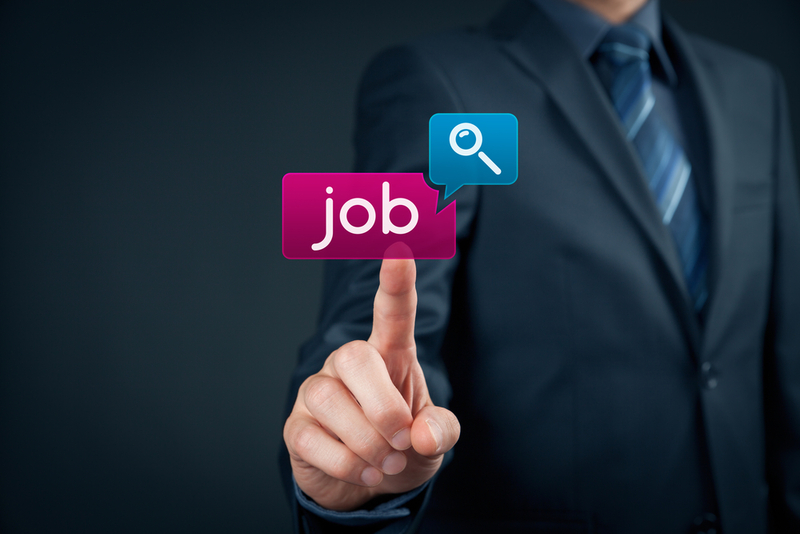 How can companies reduce the 'time to hire' and quickly hire the required talent? How can startups hire right talent even with their stringent budget requirements? The problem are facing online exam is "Tension"
The problem are facing online exam is"Timining"
EmCAT is an employability test by Wisdom Quest whose scores are used by companies to hire. Each yearn companies across India use EmCAT score to hire candidates forjobs that they have. ‘EmCAT‘ is a computeraptitude test which measures job applicants on critical areas like communication skills, logical reasoning, quantitative skills and IT skills thus helping recruiters identify the suitability of a candidate. The biggest hurdle of any online exams is repeatability of questions to the same candidate we have eliminated this by using in house algorithms. Our online assessment exam is a hybrid derived from the power of paper and pen based test and leveraging the technology to assess,scale and provide feedback to candidates. Most of the online assessments generate a random pool of questions from a large pool of questions on the fly, and it creates a threat to validity of the test in terms of difficulty level as every instance of a test will not have same difficulty level. In addition to achieve this validity the process needs to be over standardized. Once the process is over standardize, with rigorous practice one can crack it. Power and internet failures are accounted forand in case of these failures all the questions and the relevant data will be saved and will resume all the services from where it stopped. Due consideration is also taken foreliminating proxy users who attempt the exam within the stipulated gap of 30 days. Short listing of candidates to taking candidates on board. Employercan get 360 picture of a candidate profile before calling forinterview that includes his academic performances,problem solving skills, critical thinking skills (EmCAT scores) etc.. which helps in significantly reducing time and money instead of inviting him and assessing on the above said skills. No dependencies on consultancies - Employer will not be at the mercy of consultancies for leads nor wait for them to respond rather he can control whom to hire, when to hire all at a click of button. Every potential student has equal opportunity to get hired which reduces the bar ierof caste, creed, religion, region and gender. Decision Making: Decision making is swift and easy. Cost: Decreases the hiring cost by 20%. Once a fit is found the candidate will be issued a call letter detailing the date of interview and further process. Candidate takes the printout of the call letter attends the interview and secures job. A candidate has to carry tenth marks card and a government issued id proof to the exam centre without which he/ she will not be allowed to take the exam.